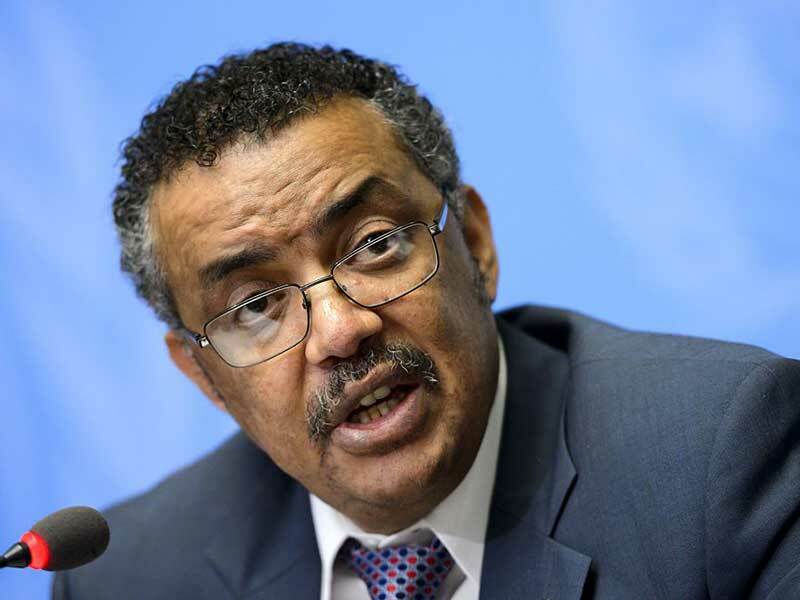 On May 23, Ethiopia’s Tedros Adhanom Ghebreysus became the first African to be elected as director-general of the World Health Organisation (WHO). Upon taking the UN agency’s top position, the former Ethiopian health minister promised to pursue universal health coverage in the world’s poorest nations, support greater access to birth control for women and strengthen emergency responses. Throughout his lengthy campaign, Tedros also vowed to make the bureaucratic organisation more transparent and accountable. While working as Ethiopia’s health minister, Tedros made significant progress in cutting deaths from AIDS, tuberculosis and malaria, while also overseeing the expansion of basic health services across the nation. With Tedros at the helm, the Ethiopian Ministry of Health built a network of 4,000 health centres, trained over 40,000 female health workers and organised an efficient ambulance system. Tedros also oversaw a tenfold increase in Ethiopian medical school graduates. To take the top job, Tedros beat Pakistani cardiologist Sania Nishtar and British physicist David Nabarro, who led the UN’s effort to fight the West African Ebola outbreak in 2014. Nabarro’s leadership bid had been strongly backed by the UK Government, which is currently engaged in a post-Brexit drive to create a ‘global Britain’. Tedros’ appointment, however, shows a commitment among WHO member states to support leaders from low and middle-income nations. The leadership campaign lasted almost two years and had turned rather sour in recent weeks, with severe accusations levelled at the remaining candidates. Tedros himself has been accused of covering up repeated outbreaks of cholera in Ethiopia, allegedly labelling them as ‘acute watery diarrhoea’ instead. The newly elected director-general has also come under scrutiny for his close involvement with a government accused of prolonged and repeated human rights abuses. Nevertheless, Tedros’ appointment comes at a crucial time for the UN agency. In recent years, WHO has struggled to secure the funding it urgently needs, and has come under intense fire for its delayed response to the 2014 Ebola epidemic. Last week, the Associated Press released a scathing report on the state of WHO’s finances, revealing the agency spends more on travel expenses than it does on AIDS, tuberculosis and malaria combined. What’s more, with President Trump’s administration taking a step back from development spending, WHO could be in danger of losing funding from its single largest donor. As he steps into the director-general role on July 1, Tedros will come under pressure to steer the WHO away from imminent crisis. But, if he can ensure adequate funding and effective management, then Tedros may succeed in stabilising WHO at this critical moment in its history.